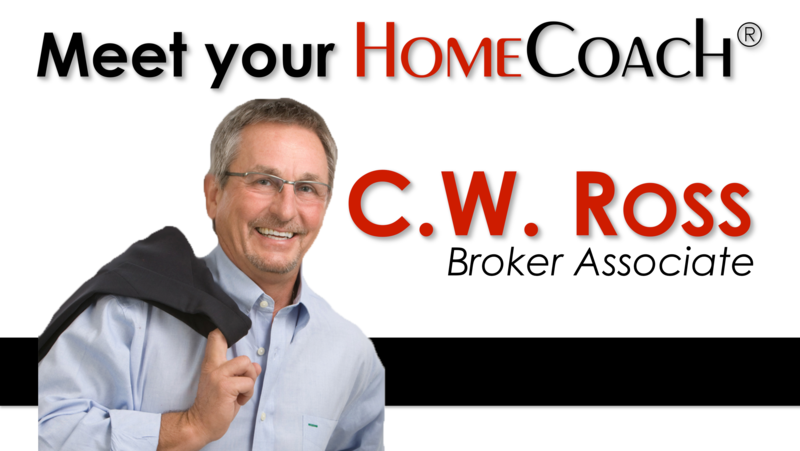 Trusted Advisors, Attentive Listeners, Accomplished Negotiators, Multi-Generational HomeCoach®. Helping clients gain focus, define goals and take trusted action using Maximized Technology | Patient Consultation | Unsurpassed Knowledge & Experience. HomeCoach® Realty Group optimizes the latest industry technology tools and stays abreast of changes in real estate law / procedures, but so strongly believes that the best business model, is one of trust and integrity, like the old-fashioned Texas handshake, it is incorporated in their brand. HomeCoach®, trusted everywhere. Native Houstonian and real estate broker C.W. 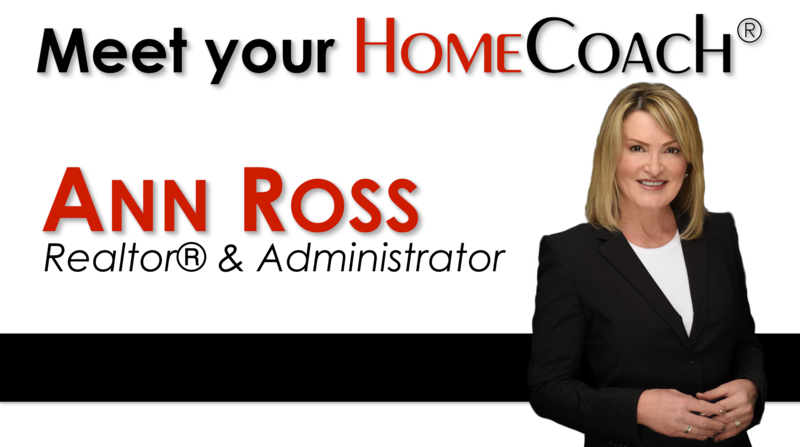 Ross, known as “The HomeCoach®,” has a real estate pedigree rivaled by few. In addition to C.W.’s personal 30-plus years of Houston real estate experience, which includes many years as a broker/owner, his father was a homebuilder and broker in Houston, his mother was also a broker, and his grandfather and great-grandfather dealt in real estate. Houston is probably the most diverse and complex real estate market in the country. C.W. has lived in downtown, Midtown, near The Texas Medical Center, Meyerland and, of course, Fort Bend County. His vast historical knowledge of the city and his commitment to educating clients about Houston’s idiosyncrasies and trends helps clients gain focus, define their goals and feel confident when it is time to take action. C.W.’s philosophy extends to all clients regardless of price-point, whether they are high-level corporate transferees, first-time home buyers, or investors looking for income-producing properties to diversify their portfolio. His enviable repeat and multi-generational business is a testimony to the client confidence he inspires. The extensive research done by C.W. for banks and asset managers to determine property values gives him the knowledge, experience and confidence to guide sellers in determining realistic values/prices for their homes. Realistic list prices achieve higher sales prices in a shorter time span and homes do not go stale on the market. C.W. is also very experienced in working with foreclosures and short sales. C.W. holds a Bachelor of Science from the Hilton School of Hotel and Restaurant Management of the University of Houston. He has been married to his wife Ann for more than 30+ years. Ann retired from teaching after 30 plus years in public education and she and C.W. have a grown daughter and son who attended Ft. Bend County public schools and then Texas A & M University. Daughter Shannon married a fellow TAMU graduate who is a F35 pilot in the U. S. Marine Corp. Her love of animals led to a career rehabilitating injured animals at wildlife refuges and training service dogs. Son Charles has a BA in Communications from TAMU and a second degree from TAMU in Maritime Administration. Charles currently holds the position of VP, American division of OSL Group, who manufactures parts for the petroleum industry. C.W. stays abreast of changes in real estate law and procedures and optimizes the latest industry technologies and tools, but he always believes that the old-fashioned Texas handshake is the best kind of business model. Ann Ross, Realtor, co-founder and co-owner of HomeCoach® Realty Services LLC & HomeCoach® Realty Advisors LLC, the parent companies of the HomeCoach® Realty Group at Keller Williams Realty Southwest is a highly-adaptive, immediate-impact professional whose self-driven, entrepreneurial spirit and digital marketing savviness has led to building strong and positive relationships in a various roles and fields; education, clinical research, retail and real estate. Highly-effective in assimilating actionable feedback, blending attention to detail and collaborating effectively with clients, peers, and administration, to deliver high-quality results in a timely manner. Ann has high-levels of competence in digital technologies, performance analytics, graphic design, brand strategy, merchandising and SEO copy writing. Her many years in public education adds to proficiency in relationship building, client engagement and a unique ability to listen intently and offer actionable advice in a warm, reassuring manor. Building lasting relationships by providing top notch service in the Houston metro area. Selling a home today is about creating a dominate online presence since 90% of all buyers start their home search on the internet. There is not another Realtor in the Houston metro area that will give you the exposure that we provide.